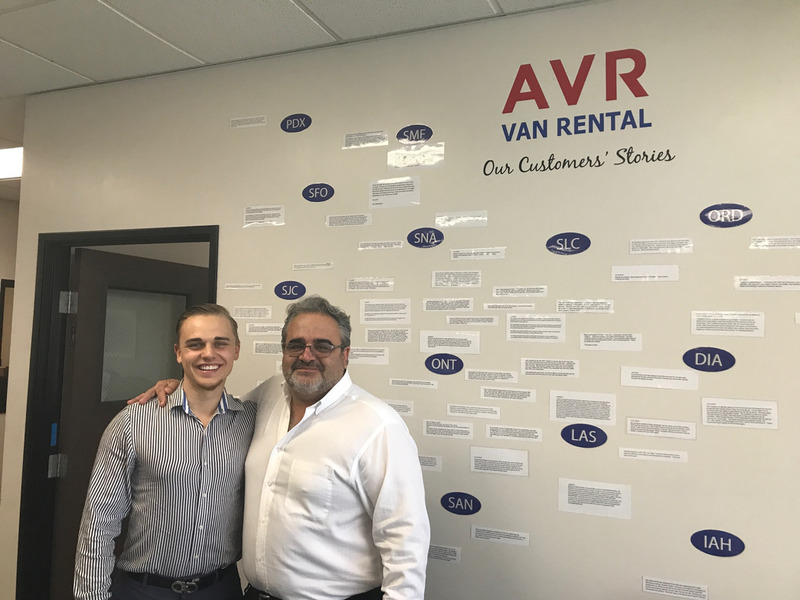 Auto Rental News' (ARN) first stop was Airport Van Rental at LAX, where we met with Yaz Irani (right), founder and CEO. Irani talked about his franchisee, licensee, and affiliate programs across the country, and how they operate. He also discussed how to become a niche market, something he did as one of the first rental companies in the area focused solely on vans.